On Friday, January 26th, West Platte hosted our first annual Stuffed Animal Clinic for all early childhood students in the district. 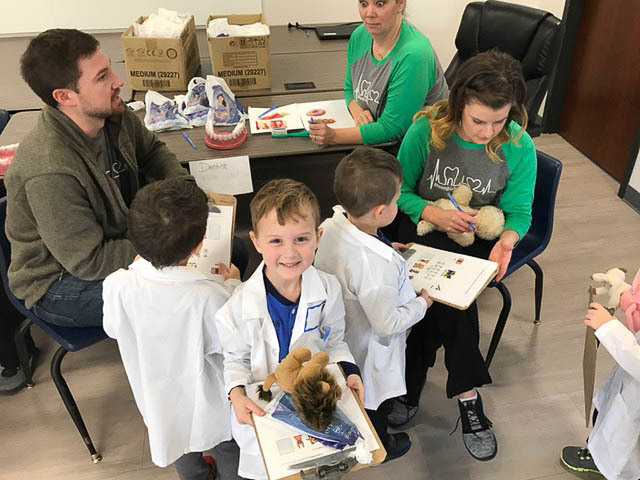 Each child was invited to bring a stuffed animal and work alongside many medical professionals to help their sick stuffed animal feel better. A huge thank you goes out to our volunteers and to the West Platte Education Foundation grant for making this special day possible for our little ones. John Tharp was a recipient of one of the O. R. "Bub" Hull Scholarships when he graduated from West Platte in May 2017. 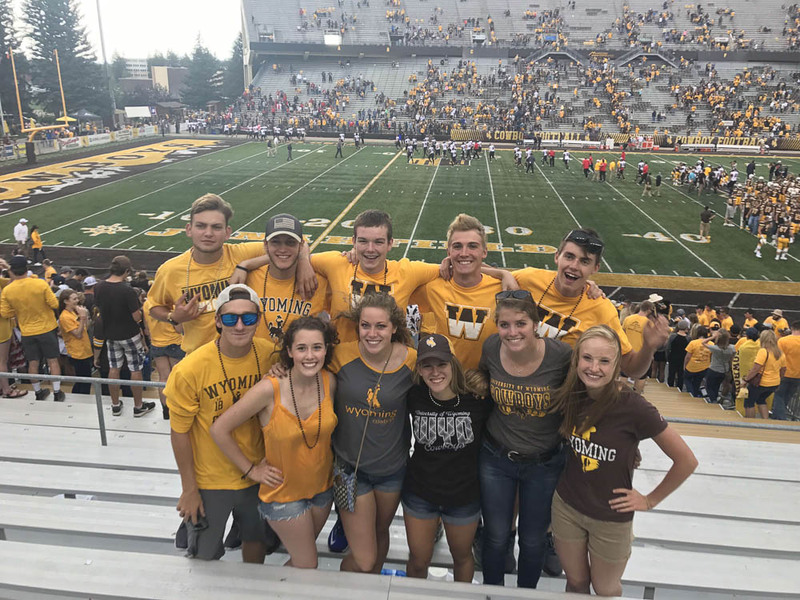 The Foundation asked John for an update on his first semester at the University of Wyoming. 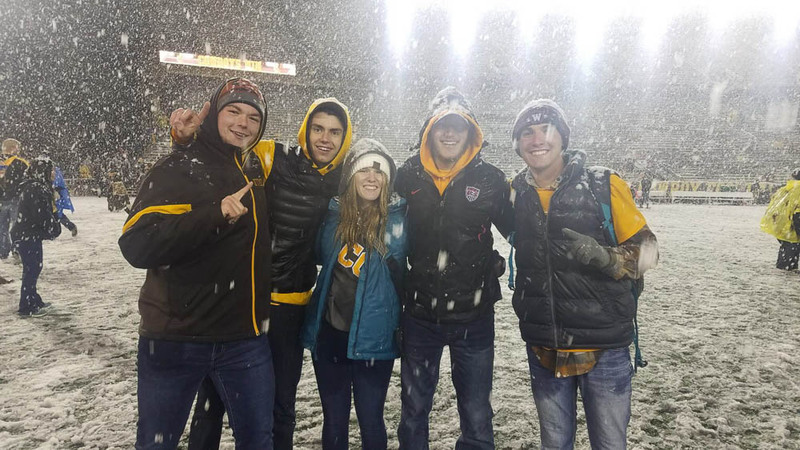 My first semester of college at the University of Wyoming has been incredible. Classes have gone great so far and I have been fortunate enough to have plenty of time to do many activities without having to worry about working to pay for school. I have played intramural sports, learned how swing dance and even climbed a mountain. 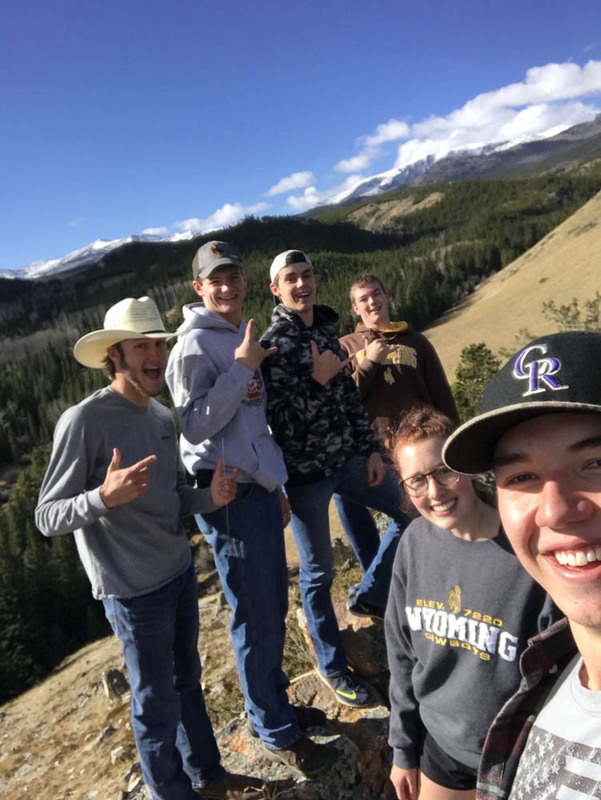 From supporting our football team almost every Saturday to going on weekend trips to the Bighorn mountains, I felt that I have experienced what Wyoming and college is all about while making many friends along the way. Support the Foundation When You Shop Amazon! 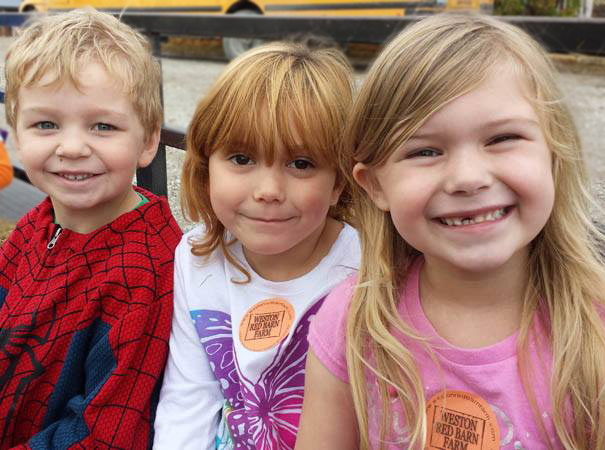 Shop for everyone on your gift list this holiday at smile.amazon.com/ch/47-3465649 and Amazon donates to West Platte Education Foundation.